What a great gift God’s grace is to you and me! That’s the topic of a new book that we’d like to send you. It’s called When Grace Got Personal, and in it, Pastor Mark Jeske shares the story of God working through individuals to share the news of Jesus through Time of Grace. And it’s relevant for all of us because it reminds us that God’s grace is personal and he works through us too! We also want to send you a copy of Pastor Mike Novotny’s book about tapping into the power of the Holy Spirit, The Neglected Spirit. 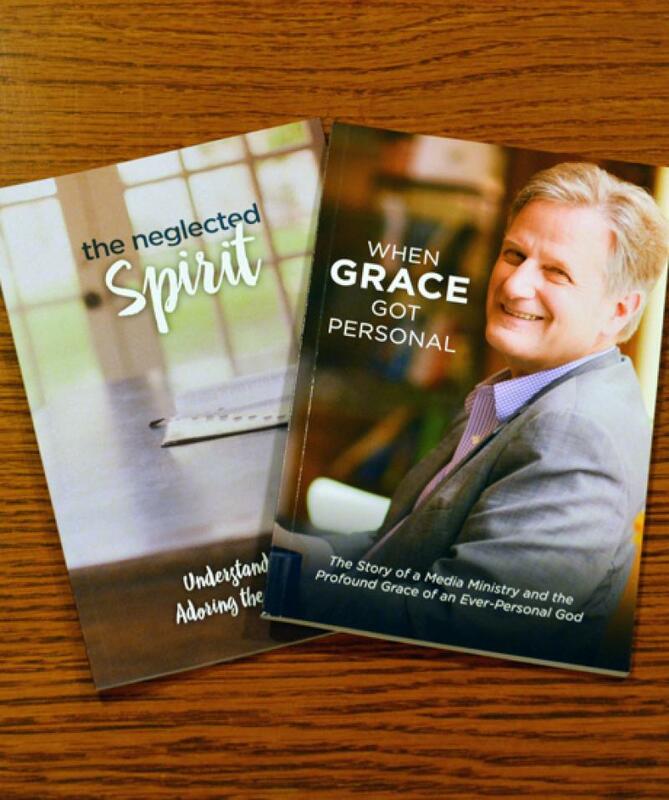 Both of these books—When Grace Got Personal and The Neglected Spirit—are our way of saying thank you for your donation today to help spread God’s Word around the world. 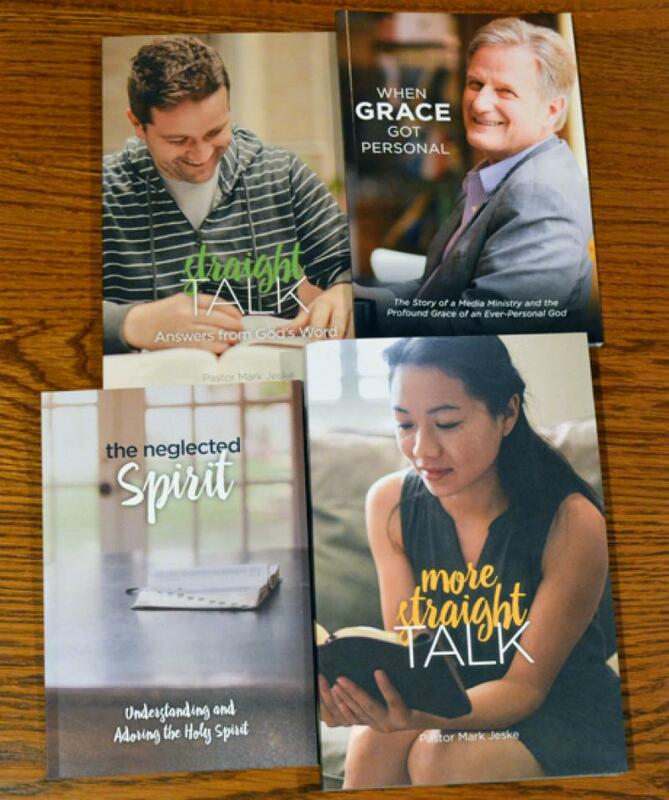 And for a gift of $50 or more, we’ll say a special thanks with those two books PLUS Pastor Jeske’s books called Straight Talk and More Straight Talk. Straight Talk: Answers from God’s Word contains straightforward answers to questions that many of us have about God, tough issues, family concerns, and much more. questions and answers based on the timeless truths of God’s Word.